Sanef says it’s been assured by Bongani Siqoko that the paper is not under investigation. JOHANNESBURG - The South African National Editor’s Forum (Sanef) has noted a meeting between Sunday Times editor Bongani Siqoko and the Hawks. Sanef says it’s been assured by Siqoko that the paper is not under investigation. 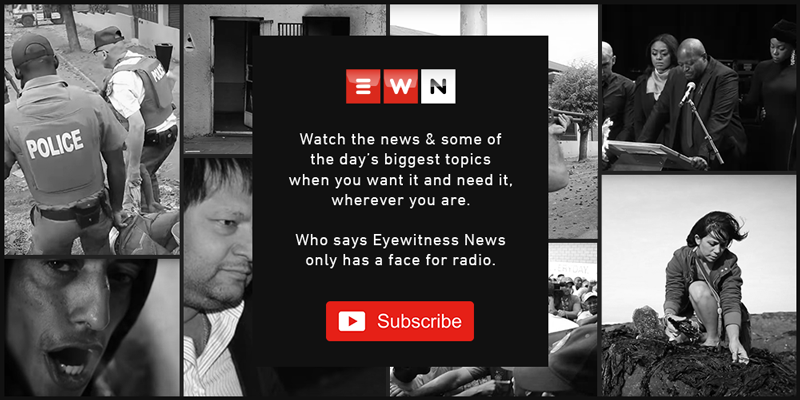 The publication has recently come under fire for stories it published in connection with the now discredited South African Revenue Service rogue unit. Sanef executive director Kate Skinner says they're aware of the damage some of those stories have done to the industry. She says journalists must not be intimidated.